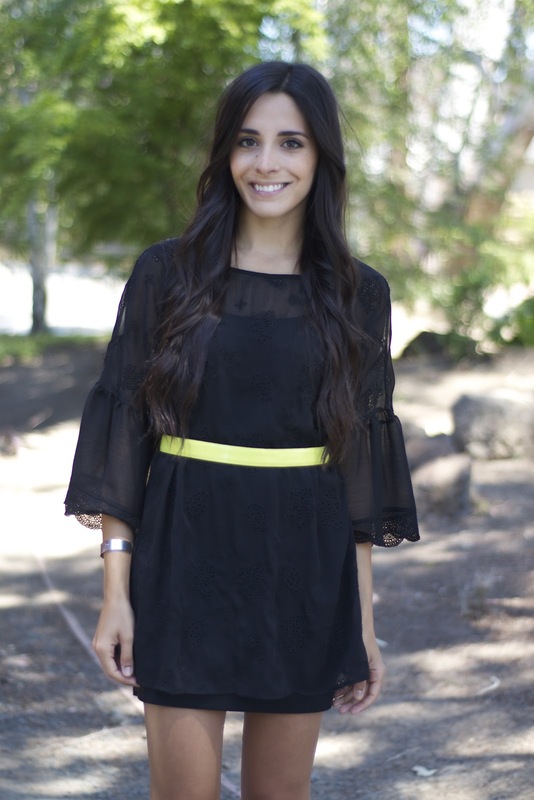 In this Bay Area heat, dresses are my latest go-to outfits for keeping cool and staying fashionable. I can't believe how cute and affordable this outfit is!! Cannot believe it! Amazing! 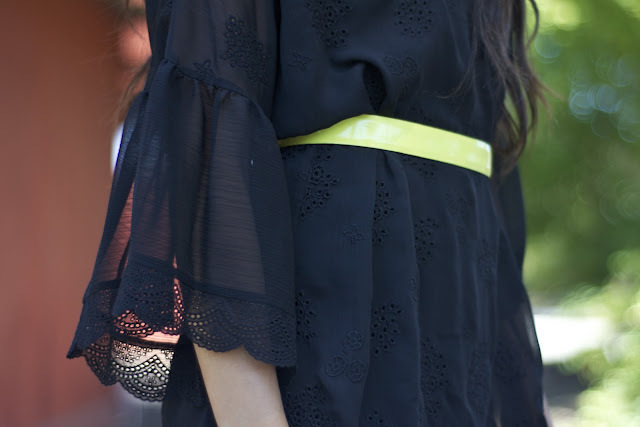 What a cute, cute, CUTE tunic! I'm glad you got it! At first I thought this was one whole dress and I loved it even more when I found out you put the tunic over the dress. So cute! 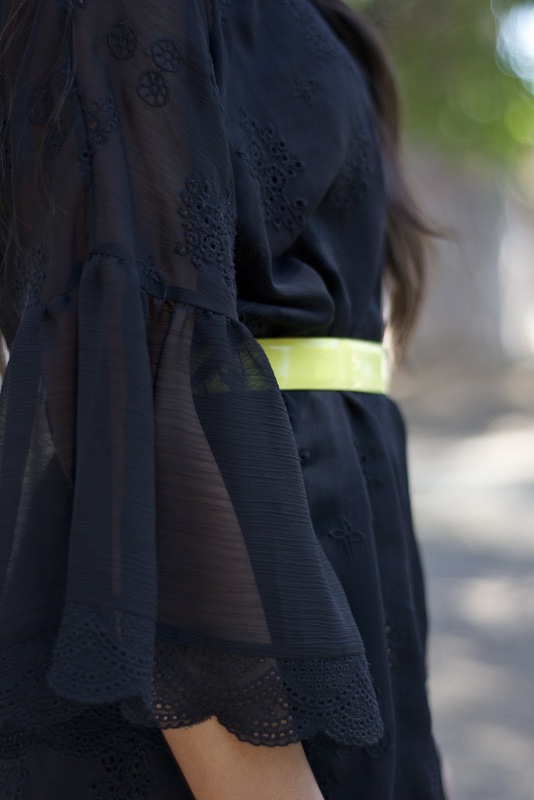 The neon yellow belt adds a fun whimsy to it as well! You always find the best stuff thrifting...what are your tips for thriftying? Which places do you go? Love the POP of neon. Great look.